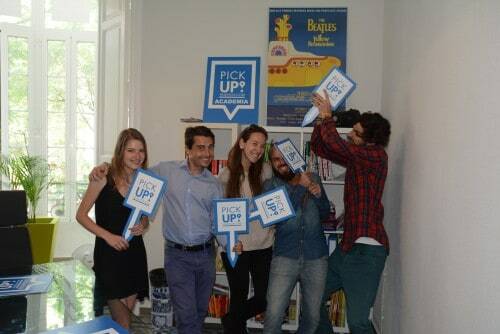 Pickup Valencia is an English and Spanish bilingual school, formed by a young and international team. It is oriented towards those seeking for friendly treatment and innovative courses. 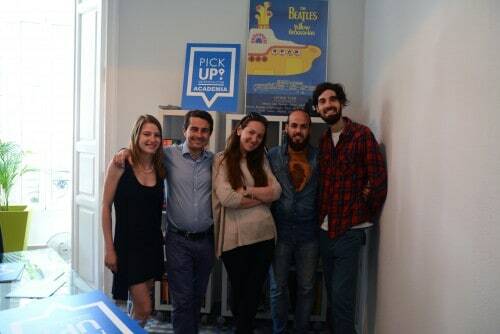 In Pickup Valencia we believe that classes are important, but they are productive when that knowledge is applied to life outside the classroom, that is why we integrate lessons with activities that will make learning a more dynamic experience. We have many things in common with our students. Our team comes from various countries in Europe although we all met in Valencia. We’ve been through many adventures traveling and learning other languages; that is why we decided to take the best from our experiences and transmit it to our students. We are young (at least we like to think so ;)), we love multiculturalism and know how important it is to communicate and speak more than one language. The name says it all, we are in Valencia. 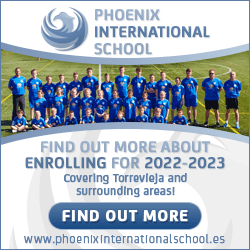 Our school is located in the center of the city, in a neighborhood that represents the Valencian cuisine and entertainment. The school is located in an elegant stately building from the beginning of the 1900s, it´s renovated and very emblematic. The first thing that you will notice is our passion for languages. We try to improve every day so we can help our students to prepare for the future. We know from experience that learning a language will open a world of possibilities, new friends and new cultures. Learning a language will expand our knowledge in all fields and, by doing that, we invest in our future. Being aware of this, we offer unique courses whose advantage is to join together Spanish and international students in the same school. In our school, talking and speaking another language will be part of your daily routine. Currently our school has 4 classrooms, one classroom for private classes, student lounge with kitchen and it was all renovated in early 2015. Our facilities are a mix of the original features of the last century with a more modern design. Studying in our school is even more enjoyable thanks to the natural light that comes through our large windows and enters each classroom. Our courses are flexible so they can suit the needs of our students. Everyone is more than welcome and we will be happy to receive you all with open arms. Come and visit us or contact us any time. Ask us anything you need to know about our courses, accommodation, activities… we are sure you will love our school. This article first appeared in Grow Pro Australia. All rights are theirs.